Here is a list of top 10 mobile networks by subscribers. The list is very dynamic as some operators grow while others shrink. The best example of operator that has been growing rapidly, overtaking others is Reliance Jio. This doesn't look correct. Orange (France Telecom) has 270 million customers and what about Three / Hutchison and DT (Deutsche Telekom)? 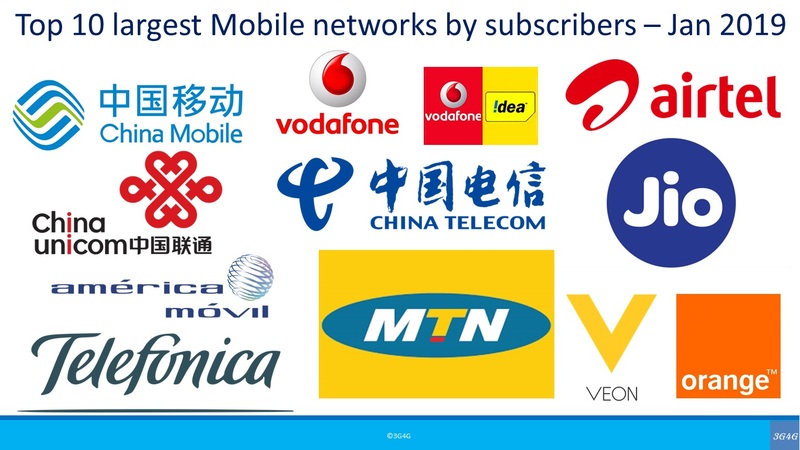 Orange has 211 million mobile subscribers, so they are joint number 10 with Veon. I have updated the post to reflect this.